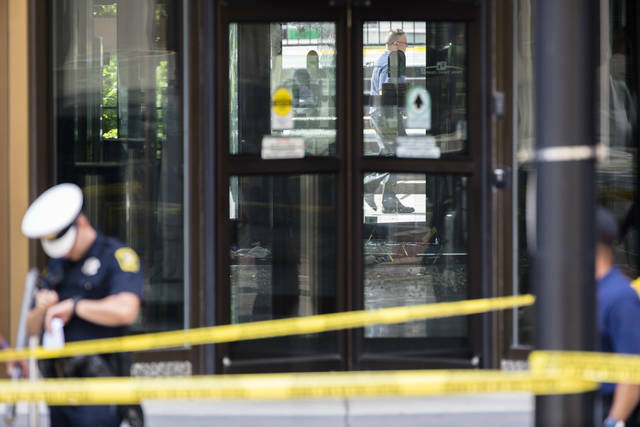 CINCINNATI (AP) — Police say they’re trying to learn why a gunman carrying a large amount of ammunition began shooting in a downtown Cincinnati high-rise building, killing three people and wounding two others before four officers all opened fire on him. Police Chief Eliot Isaac says they will study footage from the officers’ body cameras and security from the 30-story building that headquarters Fifth Third Bancorp. Police say the suspect had never worked at Fifth Third and don’t have any information linking him to other businesses in the building. 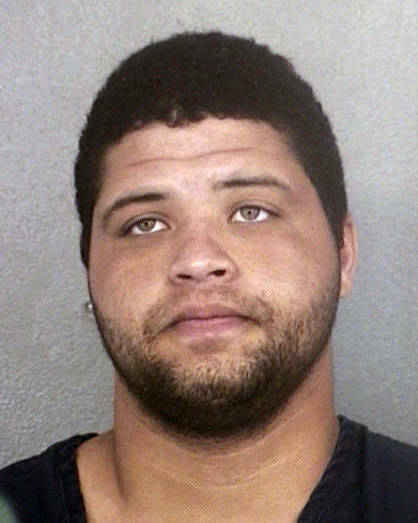 Authorities believe that 29-year-old Omar Enrique Santa Perez has lived in the Cincinnati area since 2015. 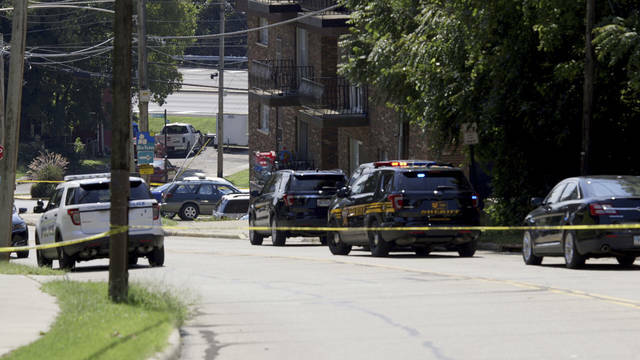 Police swarmed his apartment in North Bend, Ohio, about 15 miles away. Isaac says the shooter used a 9 mm handgun with some 200 rounds of ammunition. Officers arrived in seconds to drop him in a hail of gunfire. Authorities hope to have more information to release Friday. Records show the shooter formerly lived in South Florida and had been charged with some non-violent crimes years ago. Police said he went into a sandwich shop and possibly other businesses before entering the lobby and opening fire around 9:10 a.m.
A coroner says she recognized the youngest person. Dr. Lakshmi Sammarco had met Kandepi at a local Hindu temple. The two also shared the same hometown and language, Telugu. The local Telugu Association of North America office said they plan to help Kandepi’s father. He wants his son’s body to be taken back to India. One of the victims died at the scene. Two more died at University of Cincinnati Medical Center. The wounded were listed there in critical condition and fair condition. Gov. John Kasich ordered flags to be flown at half-staff at all public buildings and grounds in Hamilton County, and at the Statehouse, through Monday.